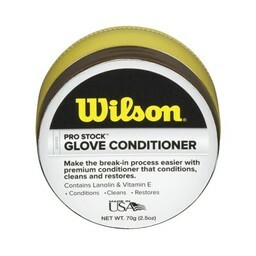 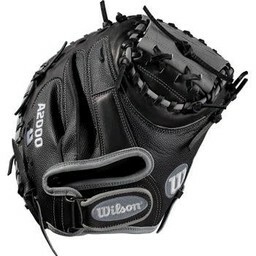 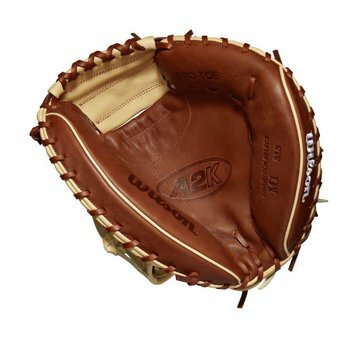 Get to work behind the plate with this Wilson A2K M1 that will have you feeling like a pro. 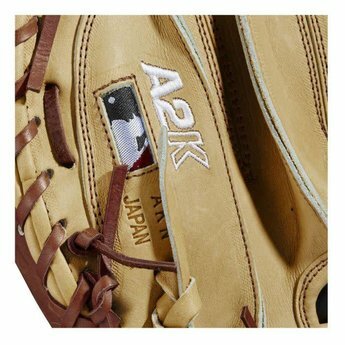 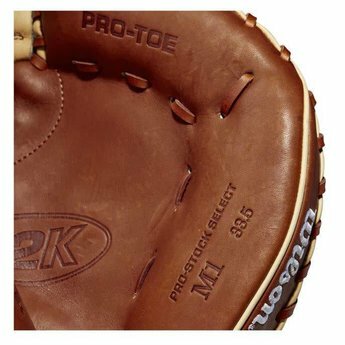 Get to work behind the plate with the A2K® M1. 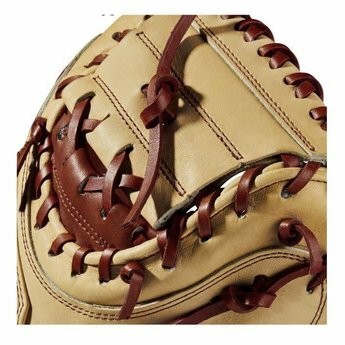 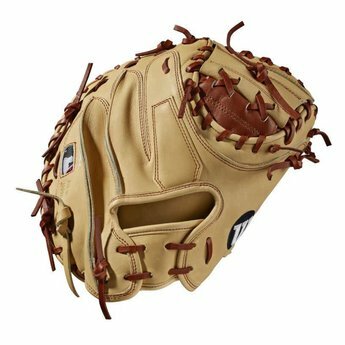 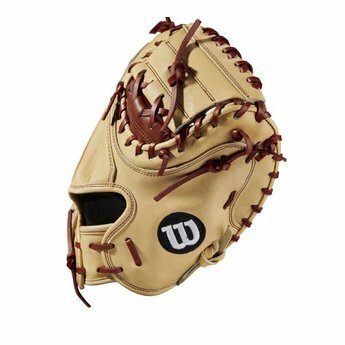 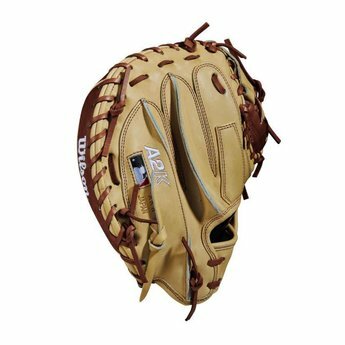 This model has a Half Moon Web, Dual Welting and Copper and Blonde Pro Stock Select Leather in a durable design and Dri-Lex Lining keeps your hand cool on hot afternoon contests.